With an extensive selection of automatic garage door openers within our Smart Access Door & Gate Systems range, we have a model to suit a variety of residential applications. 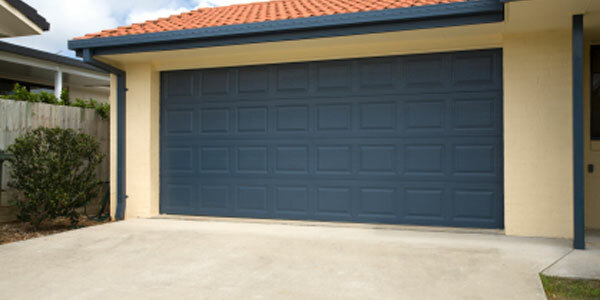 We also aim to provide the best customer service and installation prices on all our garage door openers within Bundoora. If you are tired of a manual garage door system, we can also provide you with a new garage door opening system on your older garage door. You will really appreciate an automatic garage door opener on those cold, dark or rainy days. With just the push of a button on your transmitter you will be able to drive straight into your garage or carport.